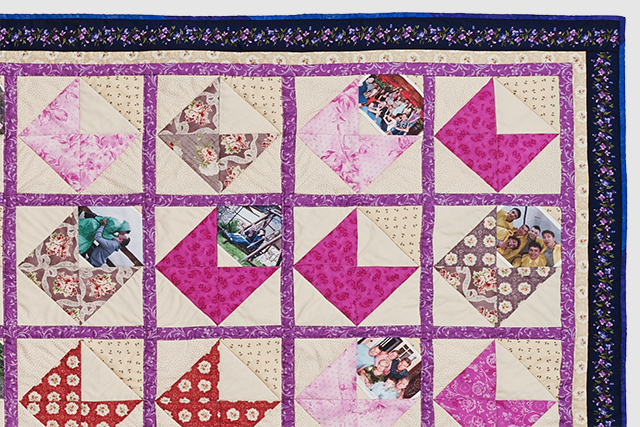 Receive Quilt Story via Email! loving the pictures in this from sundutchok! 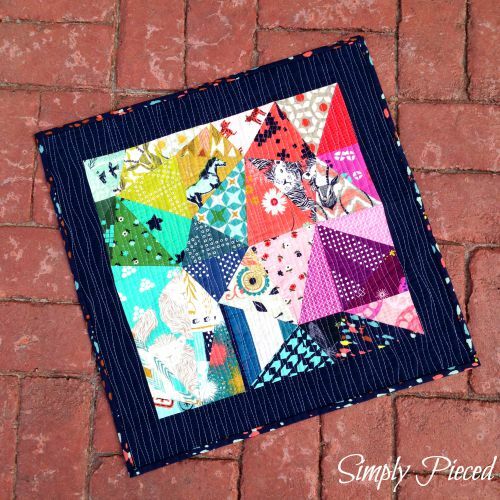 Link up your fabric WIPs and finishes! That fractured pillow is WOWZERS! Thanks for the linky! 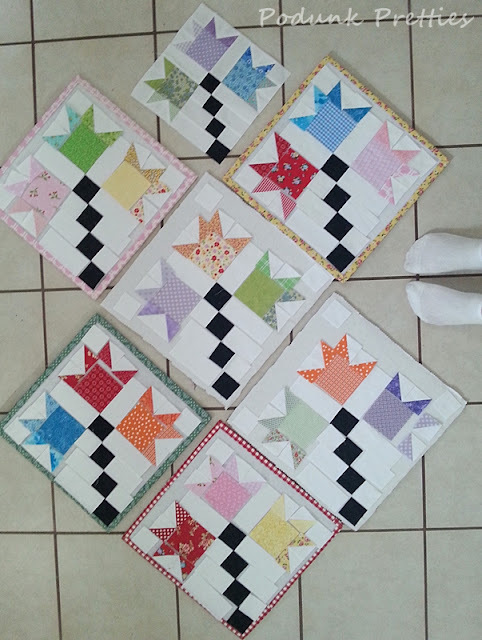 Hi Heather & Meg - my link this week is for a fishing baby quilt. A few months ago, our elderly neighbor passed away after a long battle with cancer. She, too, was a quilter, and her family left me some of her supplies. In there was a bag of soft fabric - some squares were attached. It was a gift to complete this for her great grandson. Emerson Star and Fabric Tuesday! 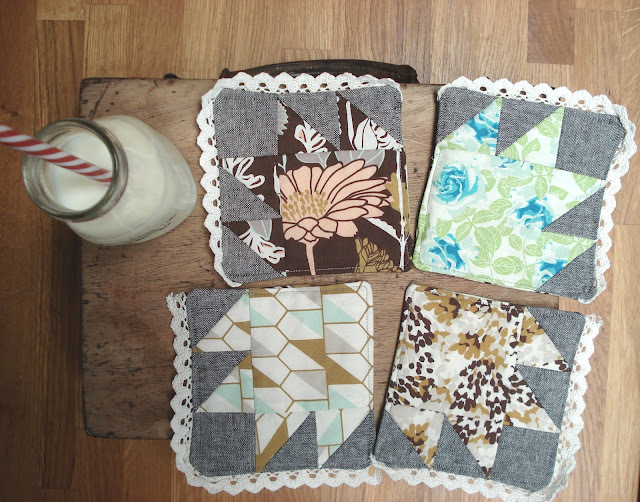 Fabric Tuesday, come link up!